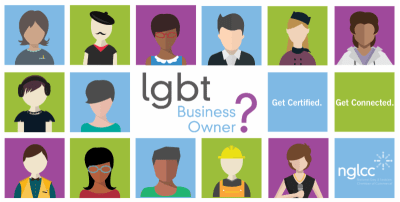 The LGBT Chamber helps LGBT business owners get their national certification as an LGBT Business Enterprise. 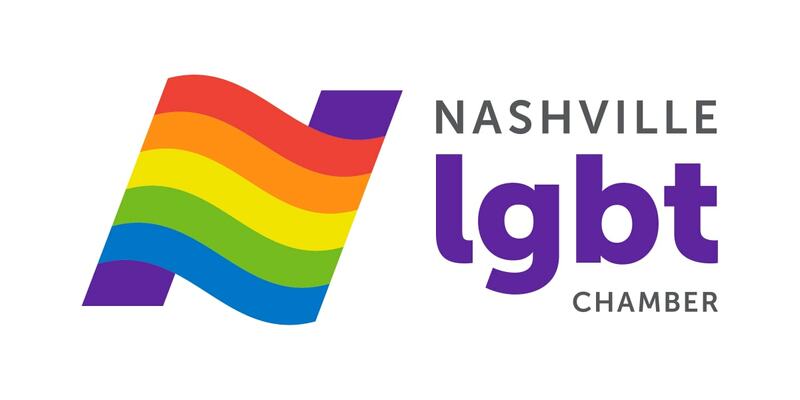 The Nashville LGBT Chamber puts out a call for business owners quarterly and gives the cohort 3 months to get certified. There are 17 LGBTBE's in Tennessee, and we are adding to that number, consistently. LGBT business owners are encouraged to attend the NGLCC annual Business and Leadership Conference which usually takes place in August. The LGBT Chamber also serves as your local champion for LGBT-owned businesses. We advocate for the inclusion of LGBTBE's in supply chains of our corporate members and our local government. For information on how to certify your business, click HERE.